Developing a science fair project from the ground up can be a daunting task&emdash;and today's science fairs are more competitive than ever before. 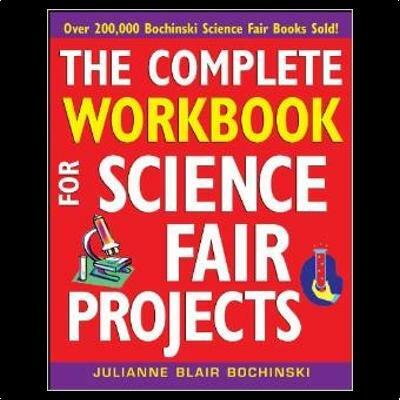 The Complete Workbook for Science Fair Projects takes you step by step through the entire process of brainstorming, finding, completing, and submitting an award-winning science fair project of your very own. Today's exciting world of science fairs and contests offers many great opportunities. With The Complete Workbook for Science Fair Projects, you'll learn to think like a scientist and create a more effective, impressive science fair project&emdash;opening the door for an amazing science journey!